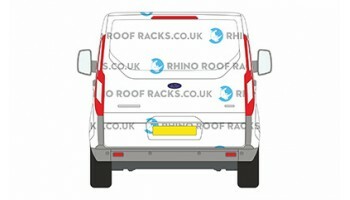 We supply a full range of Ford Transit Custom roof racks, roof bars and accessories. 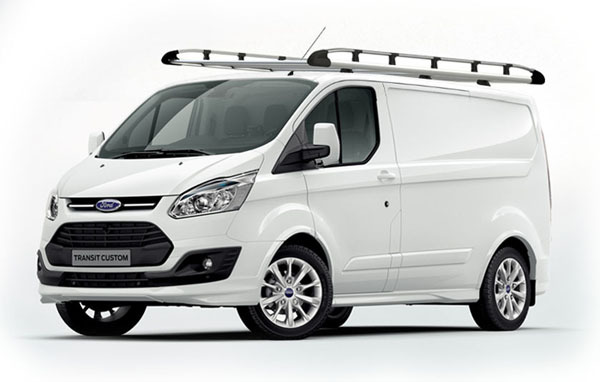 The Ford Transit Custom Van is a very popular van that that is currently in its sixth generation. The Rhino Roof Rack range of products produced by Rhino Products are market leading innovative designs focusing on quality, strength and ease of use, from the simple 2 Bar Delta System to the fully ergonomically designed aluminium roof rack, we feel there is a roof rack system to suit almost all requirements. 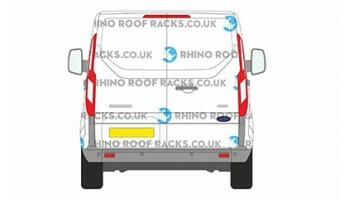 Please Note: that it is important that you select the correct variation of your transit custom van as the roof racks are built specifically for the wheelbase and rear door types.